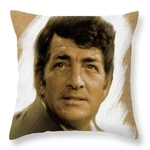 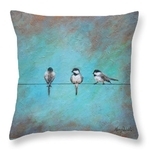 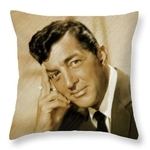 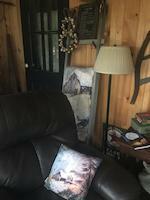 These pillows are so “country”I’m curled up with one right now!Thank you Stacey!! 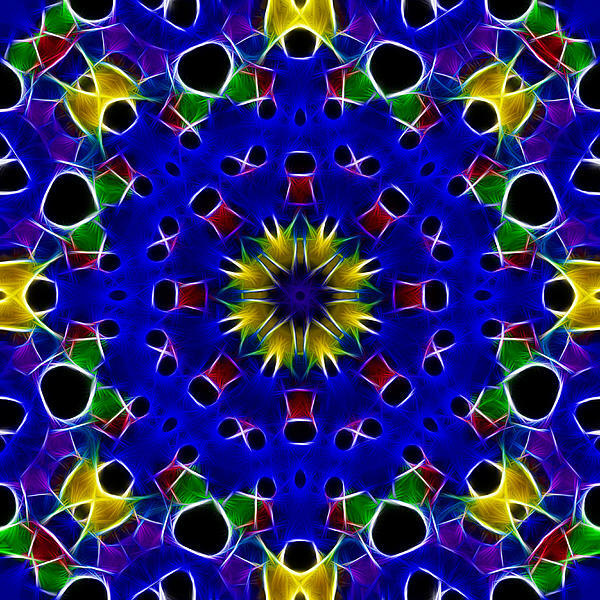 !You are very talented!!!! 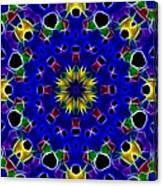 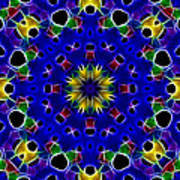 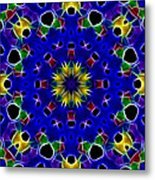 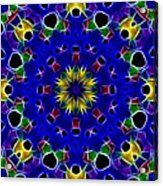 This is a fractal kaleidoscope image with mostly primary colors.